Movie Review: Dorian Gray (2009) 2 out of 5. | Read.Write.Discuss.Repeat. 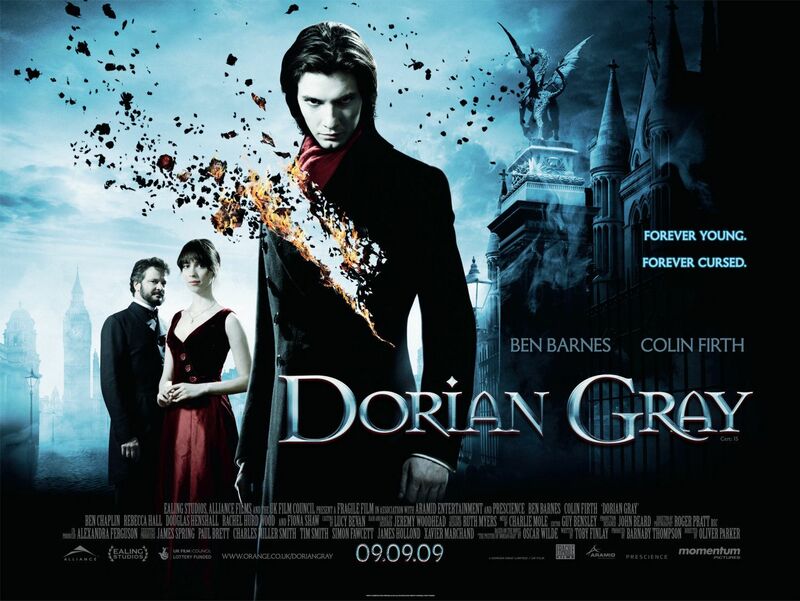 Movie Review: Dorian Gray (2009) 2 out of 5. Too many changes. There are a lot of homosexual undertones which you have to think about whilst reading the book. Particularly between Dorian and Basil, the artist who paints the to be cursed picture. The film has them getting off with each other at one point and for me I thought Basil was obsessed with Dorian from a purely artistic point of view. Basil wants to paint the ‘perfect’ Dorian and have him as his muse. I didn’t think this was needed. I also didn’t understand why Henry Wotton was married and had a child. The book has him disliking marriage and viewing it as a waste of time. Again, no need. Once these things had been introduced I stopped caring and was more concerned with my phone and looking out of the window. If you haven’t read the book, 4 out of 5. If you have, 2 out of 5. ← The Edit 2 – Bank holiday Drinking/Hangover’s and Exercise 4.